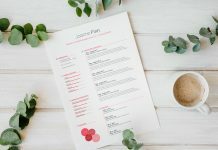 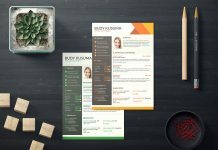 One important and unique ways of creating your own resume is not to waste time telling hiring managers what they already know. 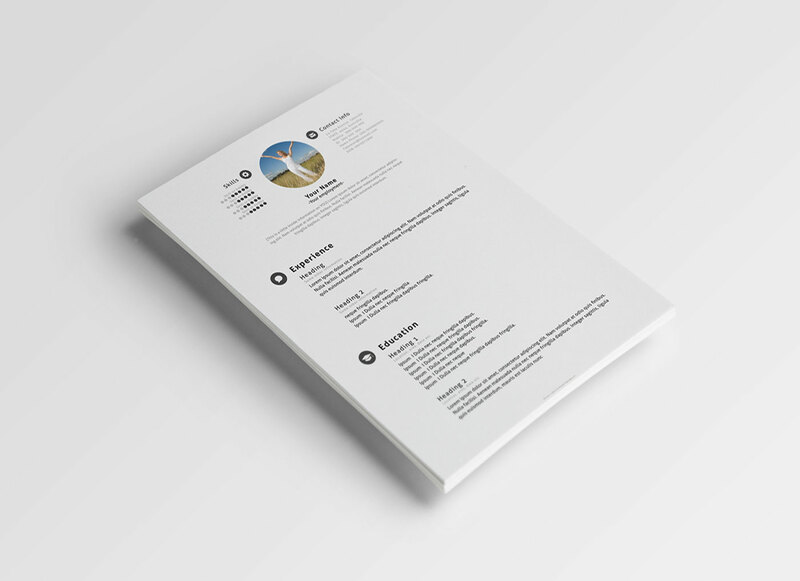 Try to write a brief and simple resume. 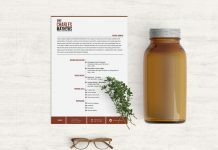 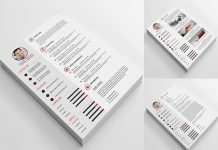 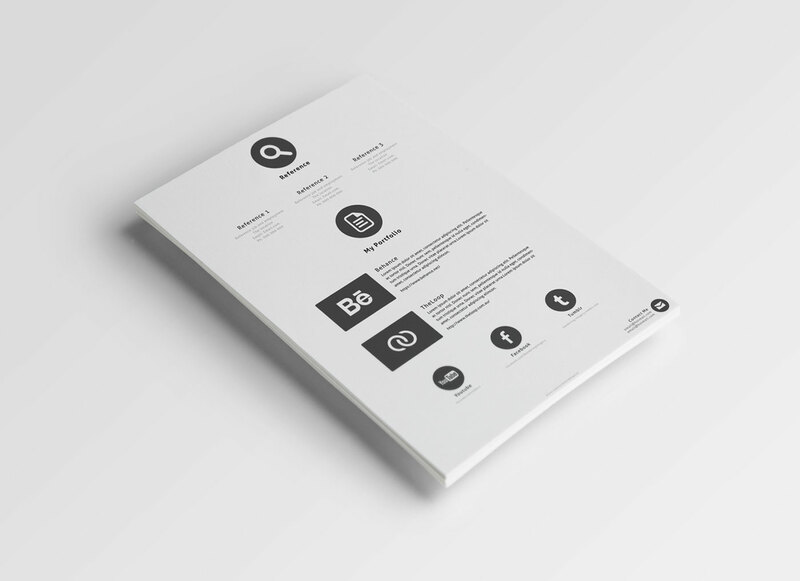 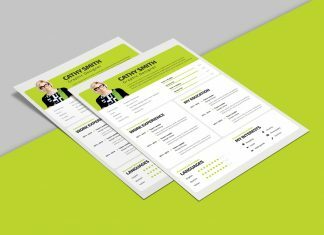 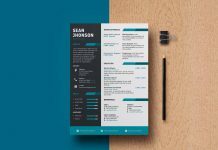 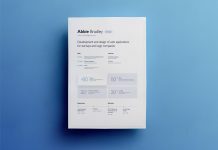 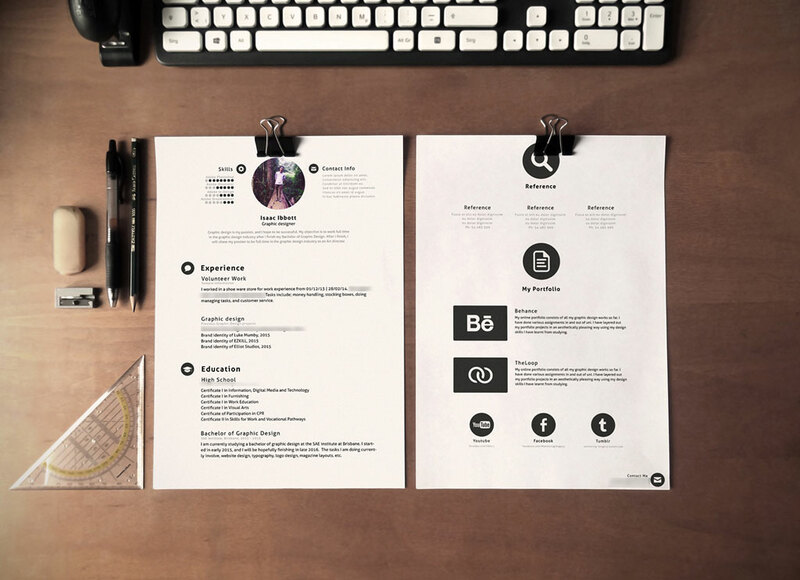 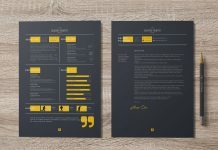 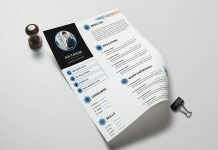 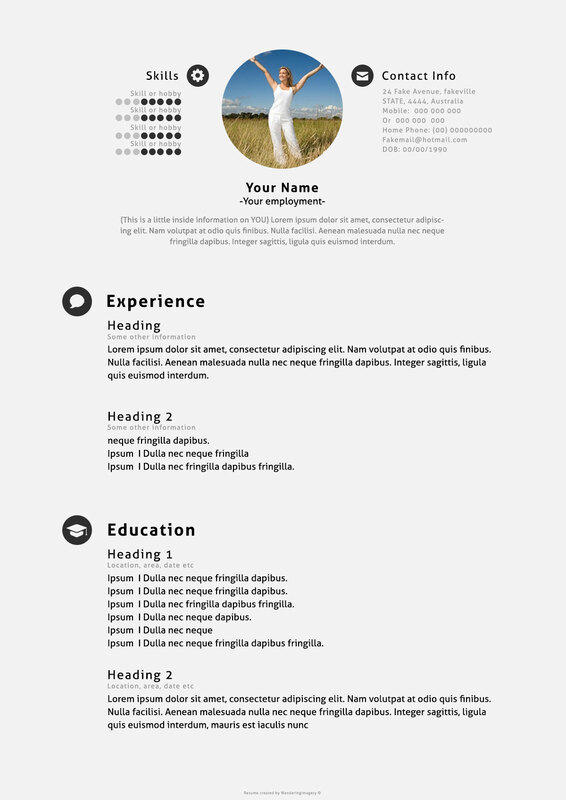 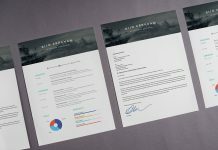 Look at this resume template it is simple but with different design which can be likable by most employers. 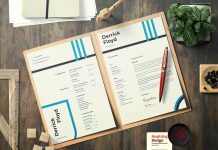 If it’s your first try to prepare a resume you might need some help to add details. 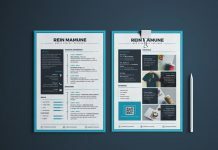 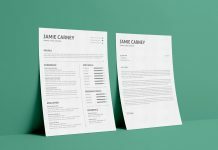 Find here more resume templates and download as per your choice.